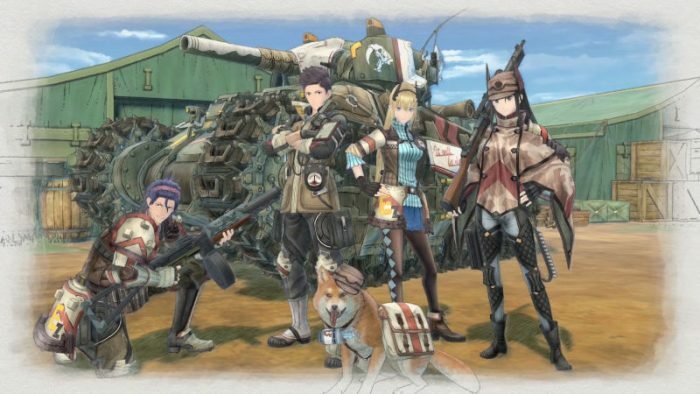 Valkyria Chronicles 4, the tactical role-playing game developed and published by Sega has been announced for the three main consoles. The game will land in Japan on March 21, 2018, on PS4 and Xbox One, and on the Switch sometime during the summer of 2018. Valkyria Chronicles started on PS3 in 2008, and warranting two sequels on PSP. Last year Valkyria Chronicles: Azure Revolution released on PS4 and Xbox One, but it didn’t perform as SEGA had hoped. Excited to play Valkyria Chronicles 4? Let us know in the comments below.